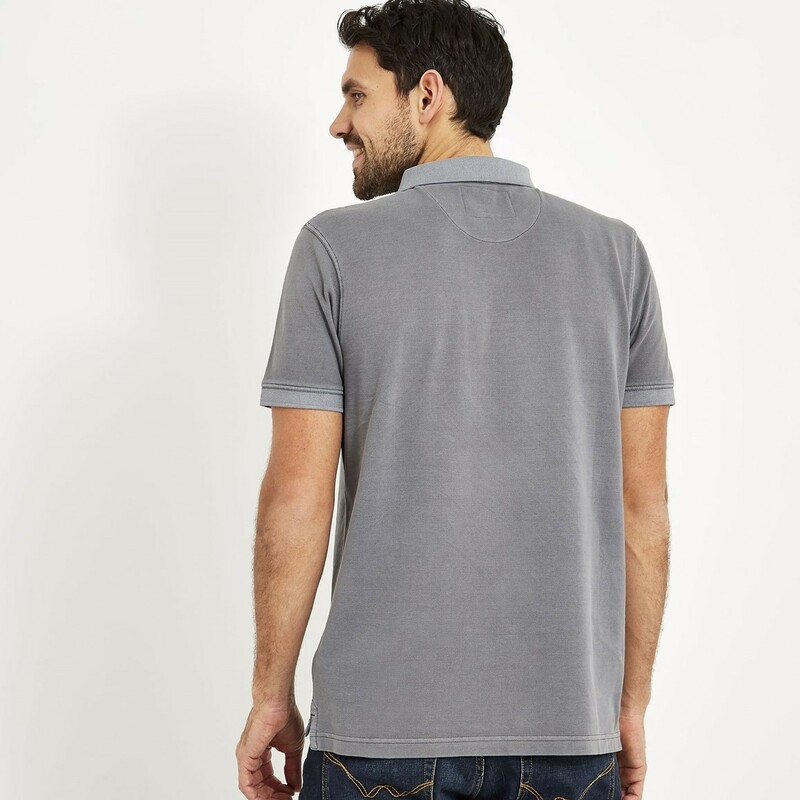 This season, choose our Edwin garment dyed polo shirt. 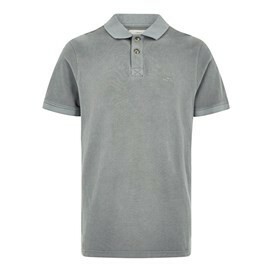 Finsihed with a clever enzyme wash, every polo shirt boasts a super-soft, comfortable, pre-worn feel. 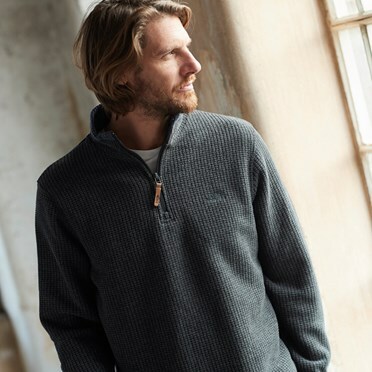 Classic in style, this is a staple piece for any mans wardrobe - easy to wear and achieve simple style, you'll find yourself reaching for it again and again. Available in a variety of colours, the Edwin polo shirt will quickly become a firm favourite this season. With an authentic look and feel, simply pair with your favourite chinos or jeans for a relaxed, laid-back look.